I first reported that this case was going to court back last June, and a victorious ruling has been handed down! 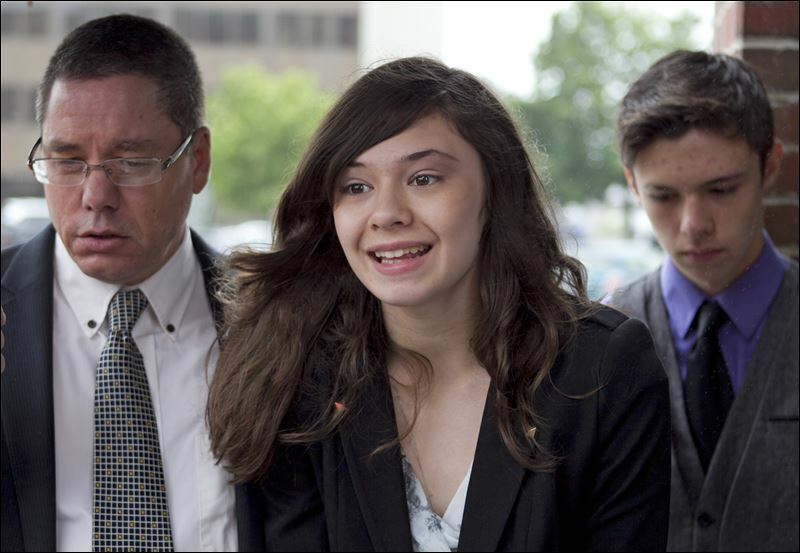 Nicole Maines and the Maine Human Rights Commission sued her school district when they refused to allow Nicole to use the girls’ toilets, instead forcing her to use a teachers’ toilets instead. The court found in her favor, and according to the article it is the first time in the United States that a state supreme court has ruled in favor of a transgender person on a toilet issue. Maine court rules in favor of transgender pupil – ABC5 News Des Moines, IA. This entry was posted in Activism, Education, Legal, Youth and tagged maine, school, toilet on January 31, 2014 by .